Fall is a season filled with leaf peeping, tailgating, and of course, pumpkin spice. 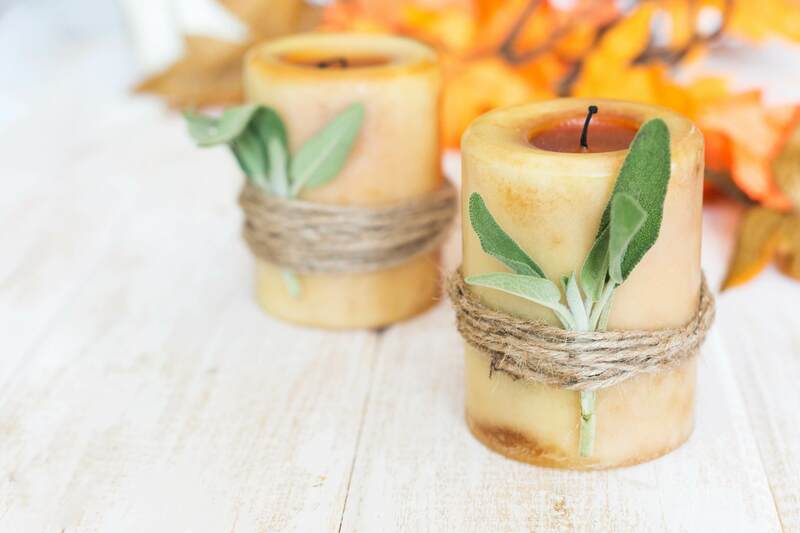 Bring the fall excitement into your home with these quick and easy fall decor tips! Feeling that familiar chill in the air? Your plants feel it too, and that means it’s time to bring in the houseplants, succulents, and tropicals. Make sure they’re placed inside with good lighting and repot if needed! This can also be your opportunity to experiment with your green thumb and plant some new cold-tolerant flowers (violas, petunias, violets, and alyssum) that continue to bloom through frosts. Fall is also a perfect time to plant certain veggies (fast-growing radishes and peas, leafy greens such as lettuce, kale, spinach and collards)! This spot in your home can be the easiest to bring in the fall vibes. No need to overthink here, because even a few thoughtful decorations go a long way! Consider sticking to neutral tones for table runners and place settings to offset the colored decorations for the table like small pumpkins or gourds, your favorite fall candle, or some flowers! There are so many opportunities to ramp up this gathering space with fall-festive items. If you have a fireplace, mantle, or any free shelf space, drape some leafy garlands and tiny lights to set the tone. It’s time to bring out the cozy fur and wool blankets to keep you and your guests comfy, and nothing says fall like plaid throw pillows. Window wreaths are also a great way to accent doors or bare walls. 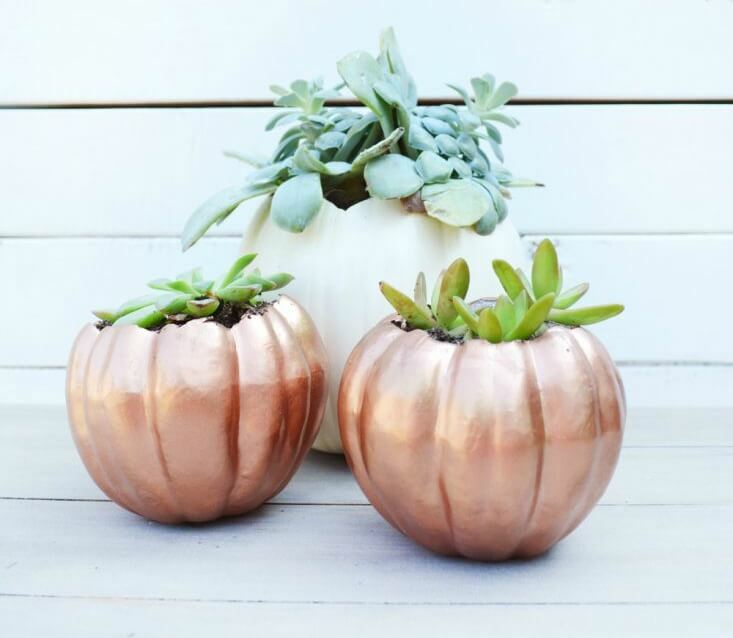 Your kitchen is not only where you’ll potentially be baking apple pies and a Thanksgiving turkey, but it’s also home to copper mugs and a pop of pumpkins! Don’t go overboard here, as we’re sure you’ll need the extra counter space this season.